Port Townsend is a city in Jefferson County, Washington, United States. The population was 9,113 at the 2010 census, an increase of 9.3% over the 2000 census. It is the county seat and only incorporated city of Jefferson County. In addition to its natural scenery at the northeast tip of the Olympic Peninsula, the city is also known for the many Victorian buildings remaining from its late 19th-century heyday, numerous annual cultural events, and as a maritime center for independent boatbuilders and related industries and crafts. 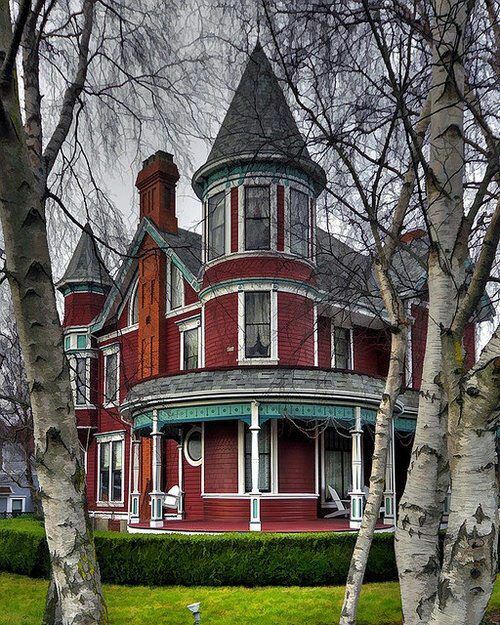 The Port Townsend Historic District is a U.S. National Historic Landmark District.